If you are planning a vacation in the Midwest, but you are not sure where you want to go, then you are going to like what we have prepared for you today. The Midwest is full of extremely gorgeous touristic destinations, that it might even be a challenge to decide where to go. From gorgeous lake vacations spots, to the perfect weekend getaway resort, or a great family resort vacation, Midwest vacations can satisfy every desire that you might have. Without further ado, let’s see some of the best Midwest vacation places where you can go. Midwest Vacations – Where Should I Go? This hidden gem of Wisconsin is perfect for people who feel like they want to get away from crowded cities and urban agitation. You can visit Bailey’s Harbor and climb the 100 steps to the top of Cana Island Lighthouse, to get a gorgeous view of Lake Michigan. The lighthouse has been around since the 1870s, which is great for people who are interested in history and old architecture. Other than that, enjoy peaceful walks along the peninsula, or watch a production at the Peninsula Players Theatre in the open air. In terms of Midwest vacations, this one will definitely recharge your batteries. 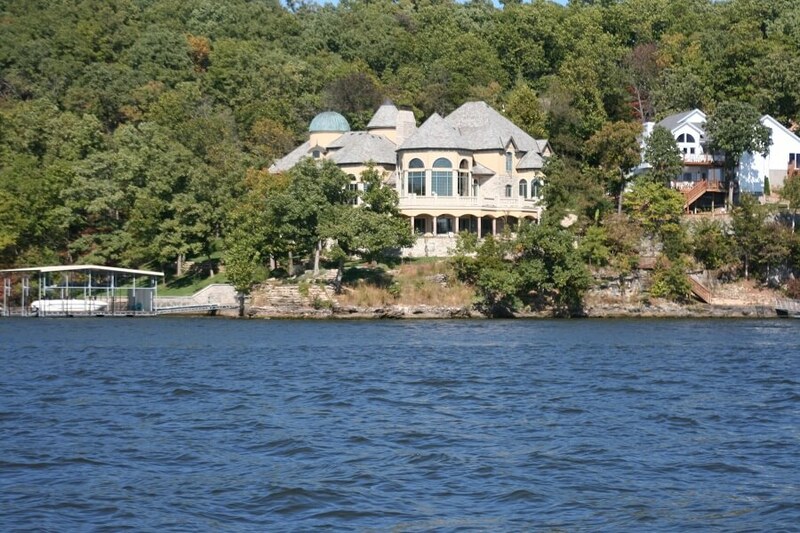 If you’re the type who enjoys Midwest vacations near the lake, then you must try visiting Lake of the Ozarks. You can rent a boat on Missouri’s largest lake, and even go fishing. But if you don’t necessarily want to be on water, there are things you can do on shore as well. For instance, you can play golf, visit Ha Ha Tonka State Park, tour the Ozark Caverns, or ride horses at Lake of the Ozarks State Park. The region is packed with more than 100 delicious restaurants, so you can also try new culinary experiences while you’re there. Nothing makes you feel more at peace with yourself than Midwest vacations in state parks. 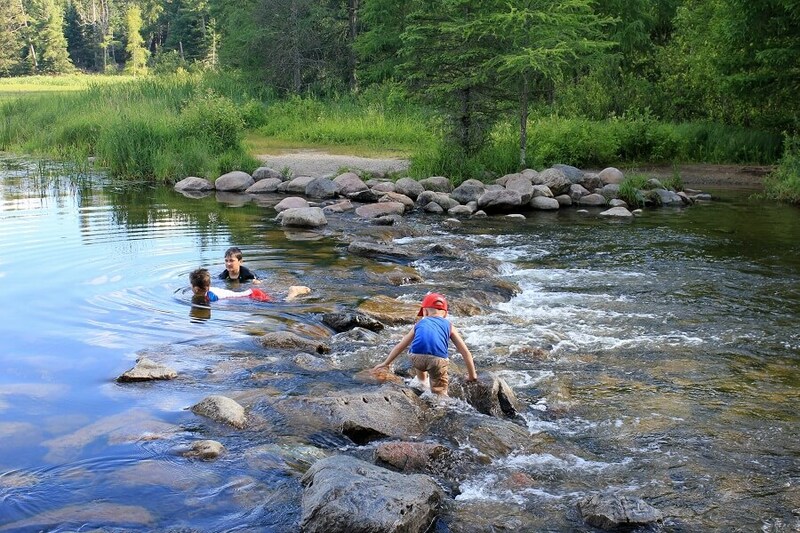 One of such state parks is the Itasca State Park, a true natural beauty worthy of visiting whenever you are in Minnesota. Don’t expect fancy restaurants and hotels, but do expect relaxing hours spent sunbathing, reading, fishing, and breathing in the fresh air. If you want to be active while on vacation, you can always choose to hike or bike along the Mississippi. This is definitely one of the best Midwest vacations for people who love being out in nature. If you are looking for a nice resort in the Midwest, you can try the Crystal Mountain Resort and Spa in Thompsonville, Michigan. You can go there in any season, because you will always find something to do and enjoy. If you want to treat yourself to a nice Midwest vacation during the winter, this resort offers you the possibility to ski right outside the door. If you’re more the indoors kind of person, then you will be happy to hear that they provide a spa, which is actually the only LEED-certified spa in the Midwest. If you want to dine in style, they also have a pub and grille, so you literally have no reason to leave the premises for the entire trip. You want to take your kids on a Midwest vacation, but you don’t know where? If they enjoy LEGOs and building thigs with them, then you can’t miss out on the opportunity of going to the Legoland Discovery Center near Chicago. And this can be a fun vacation for you too. Join your kids in building real-life models or toys from LEGOs and use this vacation to work on your imaginative skills. But there are other things you can do there too, besides building things. For instance, how does a 4D movie theatre sounds? If you want to be entertained in your Midwest vacations, don’t forget about this place. For the adrenaline junkies and adventure seekers, no amount of Midwest vacations could compare to exploring the Hocking Hills of Ohio. If you go to Hocking Hills State Park, not only will you be able to admire one of the most gorgeous natural sceneries in the world, the Ash Cave, but you will also be able to go on adventures such as biking 17 miles between Nelsonville and Athens, tube floating on the Hocking River, or taking a zip-line canopy tour. What better way to combine a vacation out in nature with adrenaline to get your blood pumping, than going to the Hocking Hills? What about people that like walking around cities, admiring architecture, visiting museums, eating in cafes, and shopping in chic boutiques? We haven’t forgotten about you. In fact, we have the perfect Midwest vacation to suggest. Omaha’s Old Market district is filled with history that has been given a modern spin. You can go to museums such as the Durham Museum, which is located in a train station, go shopping, or you can visit the Henry Doorly Zoo’s Desert Dome if you are an animal lover. The choice is up to you, either way, Omaha is a must-visit for people who love small and beautiful cities. Prairies skies are known for their breathtaking beauty, so we decided to let you in on the secret and suggest you visit Flint Hills in Kansas. The perfect season to do so is in the fall, when nature’s colors complement the sky in a way that you rarely get to see someplace else. Allow yourself to get lost in the crimson surrounded atmosphere, or watch birds as they pass through this small portion of heaven. 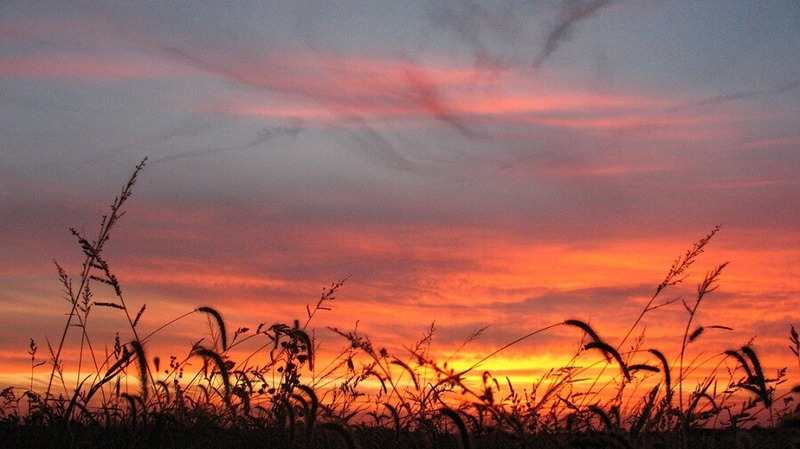 After you have experienced the prairie sky, you should know that you can explore Flint Hills by hiking or biking. We guarantee an unforgettable experience. If you are looking for a five-star experience in your Midwest vacations, then you should definitely try Destination Kohler. Home of the famous Kohler Waters Spa, this resort is a complete experience of nutrition, design, exercise, and relaxation. You can get a personalized workout plan at the Fitness Core, take an interesting class in healthy cooking, or visit their art gallery, the Kohler Design Center. Coming back from this trip, you will feel both relaxed and like you’ve learned something new about healthy living. So if this sounds like something you would enjoy, do not hesitate to book your next vacation at Destination Kohler. In terms of vacations that cover any season and any personal taste, the Midwest is clearly at the top. It is literally impossible not to find something suitable for what you imagine your next vacation will be. We hope our guide has you packing in your mind already. If not, we at least hope we determined you to research other gorgeous Midwest vacation locations. There are definitely many more of them out there!